Adventure. Fantasy. Nature. Sports. Cricket Magazine features all of these and more, to stimulate the minds of nine-to-14-year-olds. 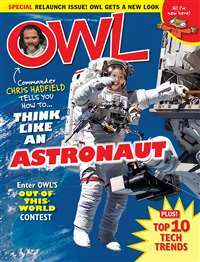 Every issue is filled with folk tales and fantasy stories, poetry and non-fiction writing, science and nature articles, recipes, craft ideas and book reviews, all of which help the young readers explore the world around them and build their imaginations. 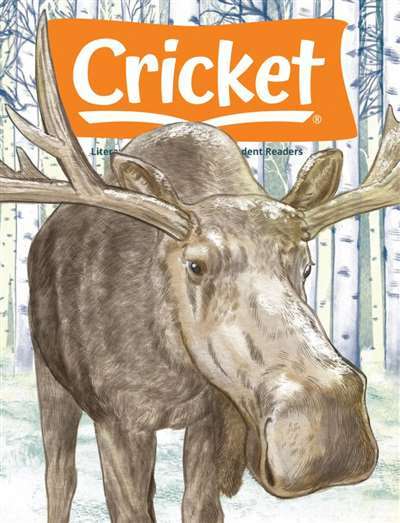 Subscribe to Cricket Magazine at MagsConnect Canada. I got this magazine for years as a kid, and I do mean years. I loved it. I worshipped it. I have at least one particularly good issue here at grad school with me. And what am I in grad school for? Creative writing. I am more than willing to say that Cricket had practically everything to do with my subsequent love of literature. The Elite in Children's Periodicals! 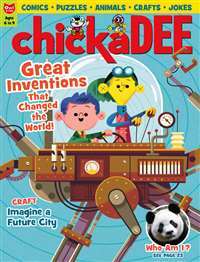 This magazine is a must for the development of imagination and creativity in your kids! Cricket magazine has been thrilling kids for longer than I care to think about! They have it all!Short stories, poetry, serial stories, and their own beloved cast of characters all made to capture a child's interest! 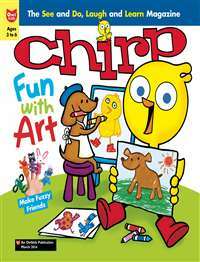 Visit Cricket,Ladybug, Zoot, Ugly Bird and Everybuggy else who lives in the pages of this magazine! 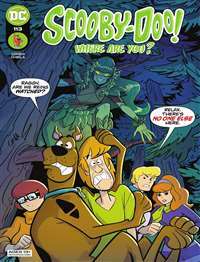 This cast of friends not only tells their own little tales through each issue, but they help kids along by defining the words concisely from the margins! 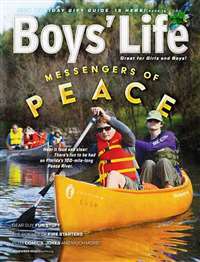 I am always on the lookout for publications for my 9 year old daughter. She is a voracious reader (has been ever since she learned) and I thought a literary magazine might be a fun way to expand what she reads without it seeming too much like a "learning" experience. Like adults, she has favorite authors and she will read their books again and again and again. At school she has some exposure to additional authors and literary forms like poetry. Like many of us, she doesn't necessarily go looking for "different" stuff to read.